“Why do I care?” – Statement made by Dr. Nanditha Krishna at the Summit of Conscience for the Climate (Sommet des Consciences pour le Climat), Paris, July 21, 2015. The Hindu tradition regards nature and all her aspects as divine: forests, mountains, trees, rivers and water-bodies, animals and seeds are all regarded as sacred. The earth is the Divine Mother who must be treated with respect. The five elements (pancha bhūta) – Earth, Air, Water, Fire (Energy) and Space – are the foundation of the interconnected web of life. Every prayer begins and ends with a prayer for peace in nature. Our environmental actions affect our karma, binding all creation in an eternal cycle of birth, death and rebirth. Dharma – righteousness or duty – includes our responsibility to care for the earth and her resources. Mankind’s relationship with nature was the focus of the Climate Summit of Conscience. With the UN COP (Conference of Parties) climate conference just months away, faith leaders, Nobel laureates, economists and artists from around the world gathered in the French capital to show that protecting the planet is more than a matter of science. The Summit of Conscience was championed by the French TV personality and environmentalist, Nicolas Hulot, appointed President Hollande’s Special Envoy for Climate Change. During the Summit, the Call to Conscience for the Climate was signed by over 40 religious, cultural, environmental and political leaders present in the event and will be presented to each Head of Delegation at the COP 21 in Paris this December. 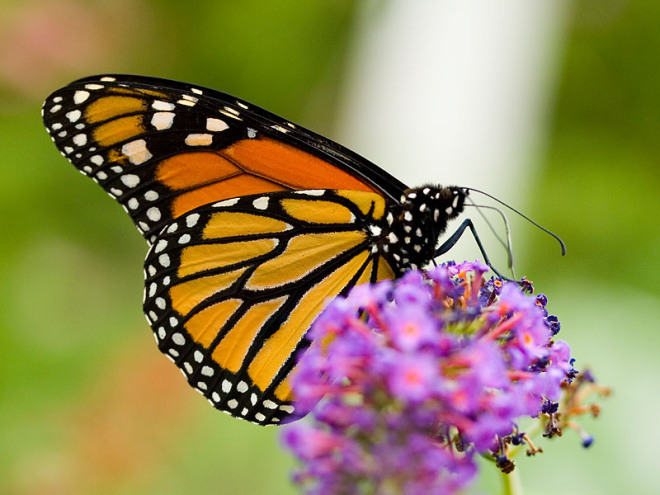 Butterflies aren’t just a beautiful sight, fluttering between flower heads on a sunny summer’s day, they are crucial indicators of the health of our environment. Alas the majority of UK butterflies and moths are still in major decline, they need constant monitoring and protecting. You can help do just that by taking part in Butterfly Conservation’s annual Big Butterfly Count. New optimism emerges for an endangered group of killer whales after the fourth orca baby this season is spotted off the coast of British Columbia. Orca baby boom: Enough to save the endangered whales? Orcas in the Pacific Northwest are experiencing a baby boom – and not a moment too soon, say experts. The population off the coast of Washington and British Columbia hit a 40-year low in December, when a pregnant orca died in the Georgia Strait, near Vancouver. Area experts feared it was the beginning of the end for the killer whale population there, reported The Toronto Star. Wild animals including wolves, lynx and wild boar could be reintroduced to British forests as part of a campaign to restore species hunted to extinction. Plans put together by Rewilding Britain would see the animals roaming Scotland and other parts of the UK in an attempt to allow “native forests to regenerate, while giving the seas a chance to recover from industrial fishing”. Supporters of the scheme argue that Britain should follow in the footsteps of other European countries, which are already home to large predators. They also maintain that the move would improve biodiversity.